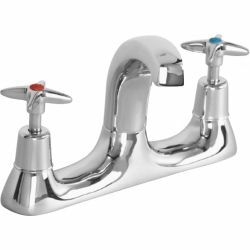 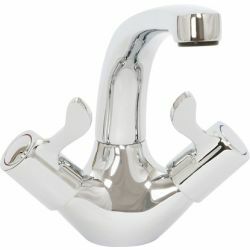 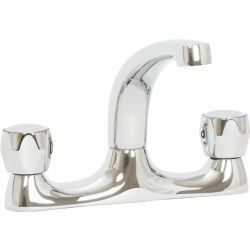 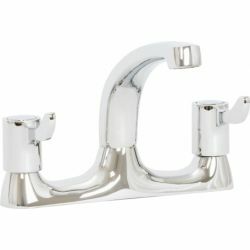 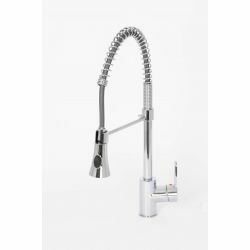 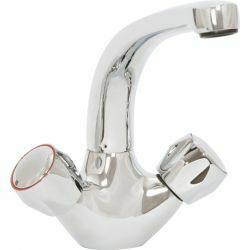 Plumbstore stocks a variety of kitchen sink taps in multiple finishes and styles. 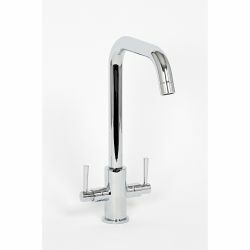 From single lever pull out kitchen sink mixers to standard hot and cold pillar taps, Plumbstore has elegant designs for every kitchen. 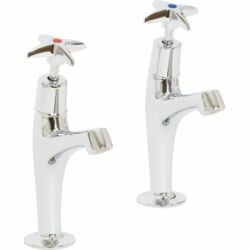 All of our kitchen taps and kitchen sink mixers are available for collection from our 9 stores throughout Scotland or UK-wide delivery. 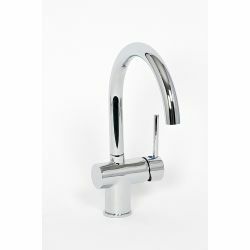 Find your local kitchen tap stockist or visit Plumbstore's kitchen showrooms in Bellshill and Fife.